Ahh. The weather is beautiful in Charleston and Tabbuli’s outdoor patio is the perfect place to enjoy it. 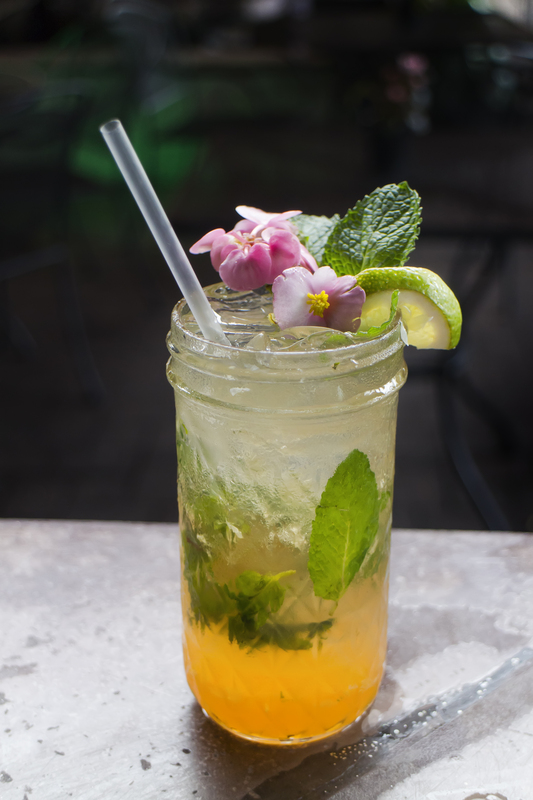 Pair our outdoor patio with a freshly made mint julep and you have the perfect setting!